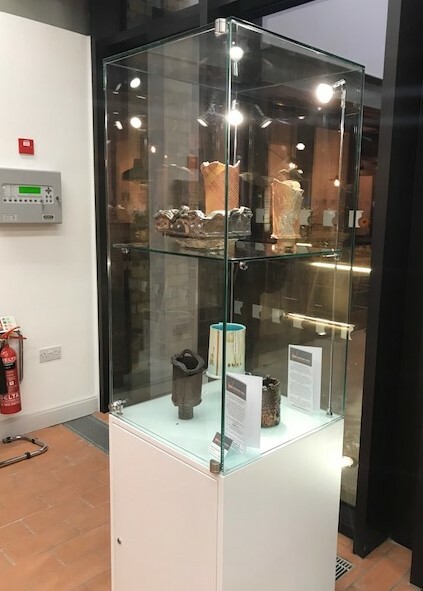 The Royal Porcelain Works, originally founded by Robert Chamberlain in Severn Street, is being redeveloped by the Bransford Trust to create a new centre for the arts in Worcester. 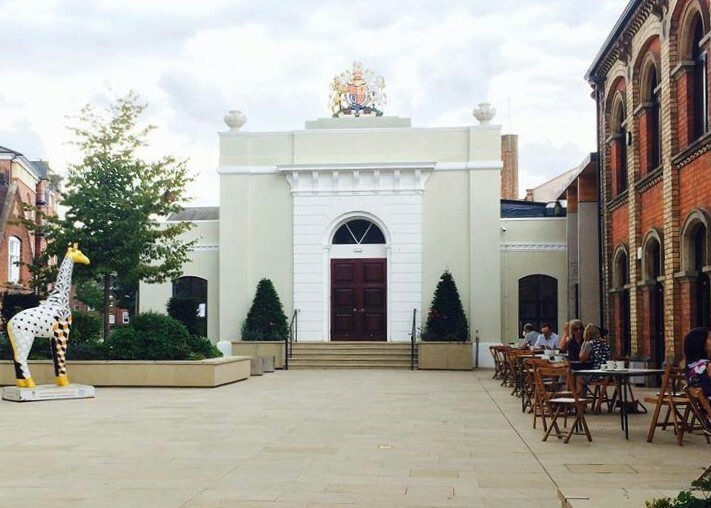 The first phase of the building conversion opened in June 2018 providing space for theatre, cinema, talks, antiques fairs, farmers markets and art exhibitions in Worcester. The Royal Porcelain Works 1852 Showroom has been refurbished to become a 140 seat capacity venue, equipped with the latest audio visual technology; operated and programmed by Worcester Live. 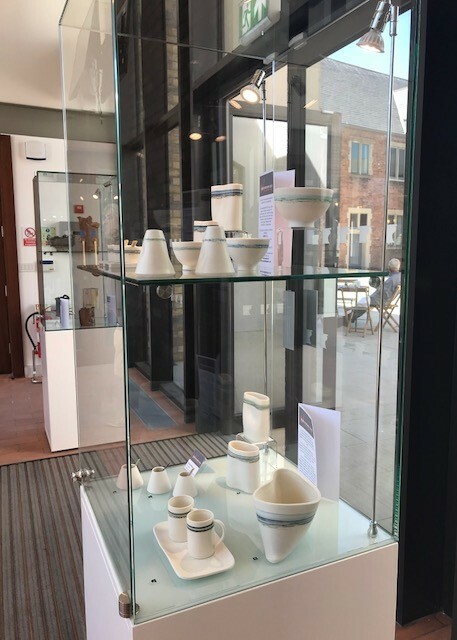 The re-development of the Porcelain Works seeks to raise the profile of the fantastic level of artistry and craftsmanship that exists locally, helping ensure these skills remain relevant to future generations and that traditions for which the city of Worcester is renowned live on. Over the coming months members of the Worcestershire Guild will exhibit within the foyer of the Royal Porcelain Works. 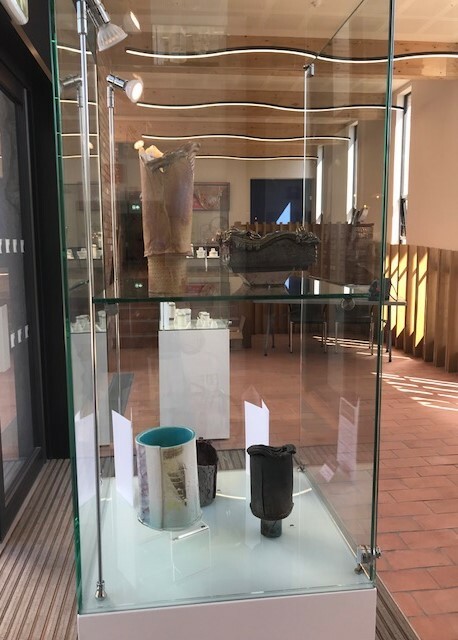 A rotating display of local, contemporary craft will colour the atrium, providing a taste of the work that will be available to purchase during the Guild's first Craft Work exhibition at the Royal Porcelain Works in November 2018. 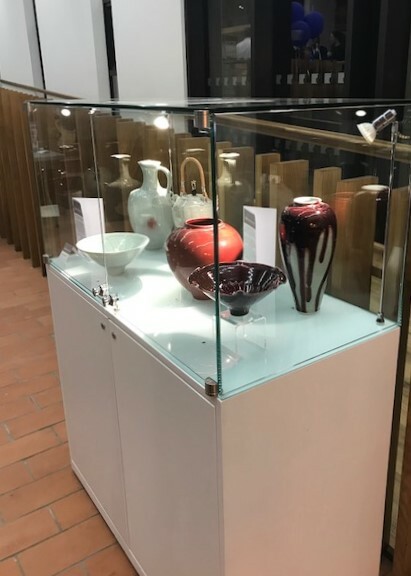 Visiting the craft displays in the foyer is free and details of how to find the Royal Porcelain Works are on their website here. 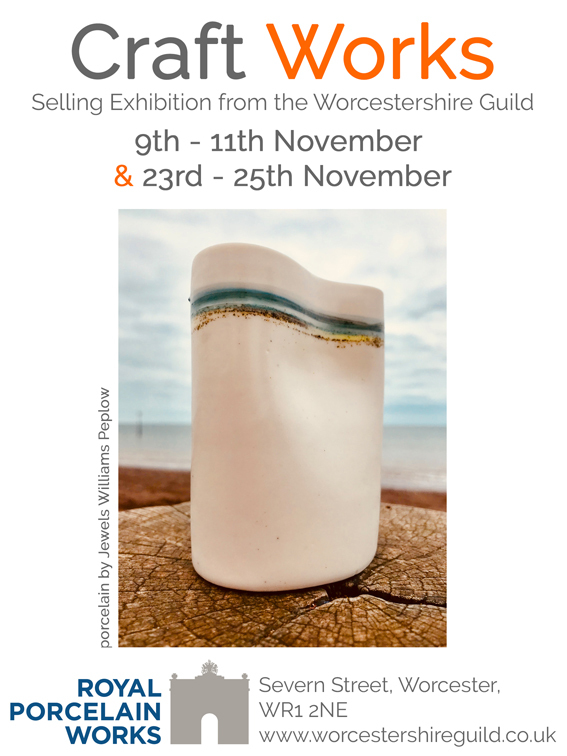 Across two weekends in November members of the Worcestershire Guild will be selling their work in the Henry Sandon Hall at the Royal Porcelain Works. Each weekend will feature a selection of makers working in ceramics, jewellery, wood, glass, metal, printmaking and more disciplines.